Amyotrophic lateral sclerosis (ALS), commonly known as Lou Gehrig's disease, is a progressive neuromuscular illness. Our distinguished healthcare team includes a neurologist, pulmonologist, pulmonary diagnostic services coordinator, dietition, physical therapist, occupational therapist, speech therapist, nurse navigators, social worker and chaplain. To find out when our support group meets, click here. To learn more about Peninsula Regional Medical Center's ALS Clinic, call 410-912-2889. ALS may rob you of your physical body, but it does not rob you of your soul. You live in a society that emphasizes patient autonomy and you will be able to maintain yours. While embarking on a difficult endeavour, know you are not going it alone. Families and friends can come closer, and you will discover new friends. 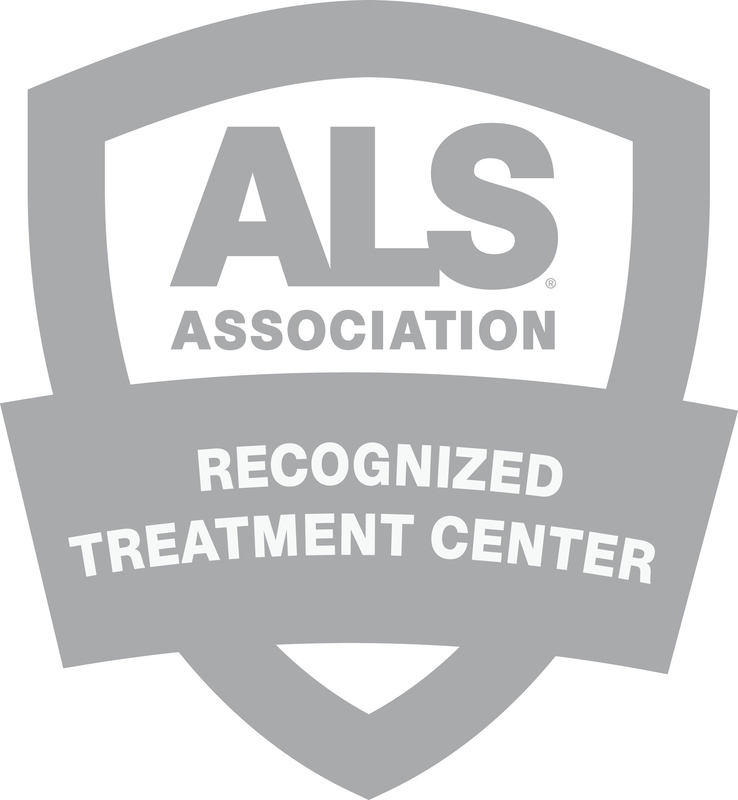 Other people with ALS are available and willing to share in the ups and downs of the journey.There are many dimensions to managing ALS and many professionals available to help you with them. The resources currently available to those affected by ALS are without precedent. You continue to be a valued member of society who can contribute to your family and your friends through the human values in which you believe. You continue to play a role in educating your children and providing support to your family. Due to the intense interest in people with ALS, the options available to you exceed those that were available to previous generations and are expected to increase. While no one has chosen this path, most have traversed it with courage and with dignity. -- Excerpt from "ALS and Beyond" by Carmel Armon, M.D.